Shadow Cast by The Well-Hung Speakers! 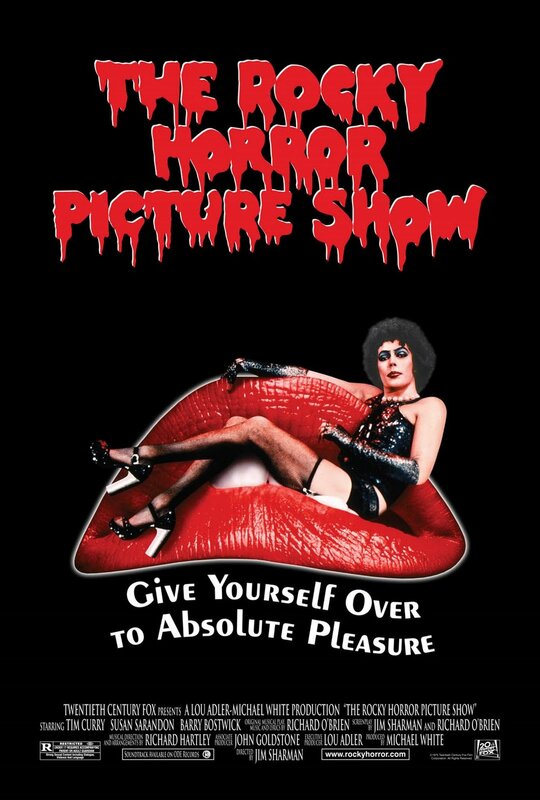 A newly engaged couple have a breakdown in an isolated area and must pay a call to the bizarre residence of Dr. Frank-N-Furter. 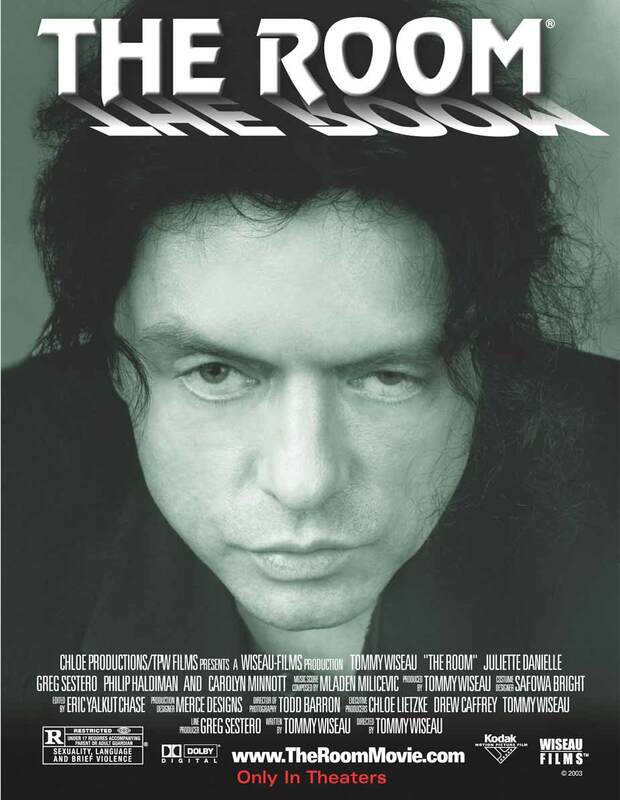 THE ROOM W/ TOMMY & GREG IN ATTENDANCE!